Are you a Cetaphil skincare user? If yes, what Cetaphil’s product is your favourite? 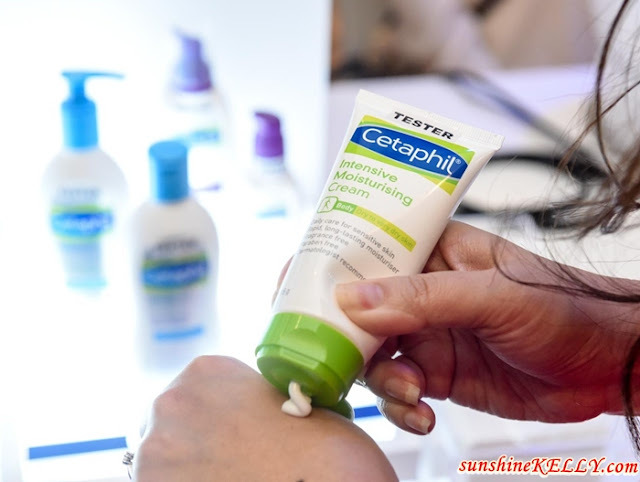 I know that many people including myself love Cetaphil's Gentle Skin Cleanser which is so mild and work wonders on all types of skin especially sensitive skin. But did you know, Cetaphil’s first product was the Cetaphil Cleansing Lotion? And today, it is known as the Cetaphil Gentle Skin Cleanser. They’ve been using the same formula till today. Amazing right?! Another thing I learnt from the event is the meaning of Cetaphil. Actually the ‘phil’ at the end means ‘love’, while the ‘Cet’ comes from the fatty alcohol which is used as an emollient Cetyl alcohol. ‘Cetaphil’ therefore means love of softening and soothing skin. All Cetaphil's skincare is specifically formulated to provide effective results for a variety of skin types and conditions and it has become one of the top skincare brands recommended by dermatologists and other healthcare professionals across the world. 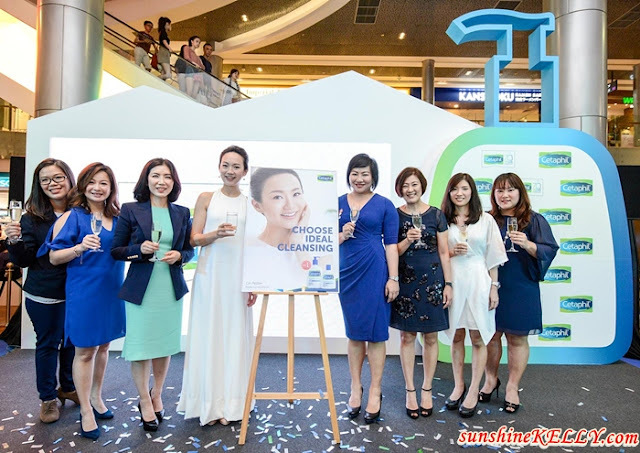 During the 70th Anniversary, Cetaphil’s also announced PeiFen Lin, a renowned Singaporean DJ and TV host as their first brand ambassador for Singapore and Malaysia. Really admire her radiant and healthy skin even with her hectic career schedule, family life and motherhood. She looks stunning up close. I kind of enjoyed myself at the event as there were many activities going on before and after the event. I managed to do my skin analysis and after that received Cetaphil’s travel kit…wee!!! I am glad to know the current conditions of my skin, well it’s a bit dry on the cheeks and forehead area. So I am going to use the new Cetaphil’s Moisturizing Cream and the Gentle Skin Cleanser more diligently. 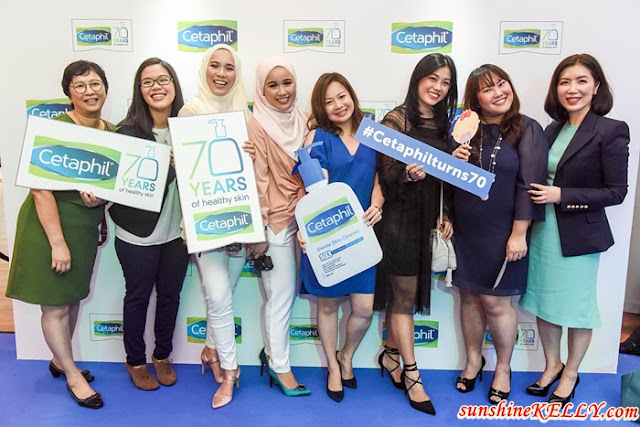 We also spent some time getting to know more about Cetaphil’s journey since 1947; thanks to the history wall that was setup during the event. 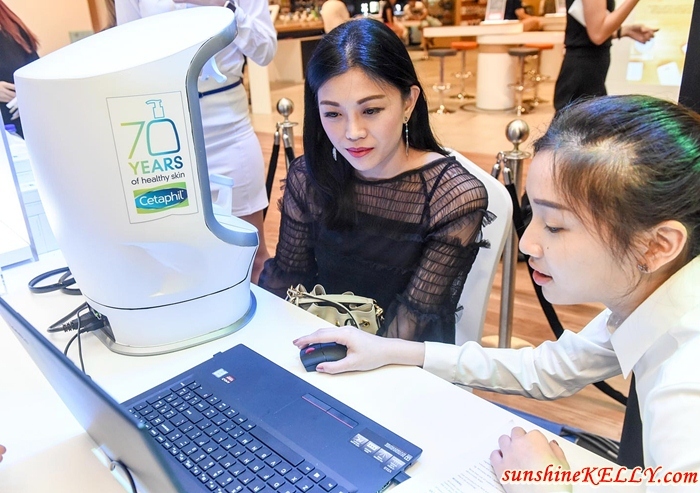 Now, 70 years later, Cetaphil is available in more than 70 countries worldwide and offers a wide range of everyday products from, cleansers, moisturizers, sun protection to baby products and solutions for sensitive skin conditions such as acne, eczema and rosacea. Last but not least, tadahh... here is my diy Cetaphil key chain using nano blocks. Isn’t it cute? Happy 70th Anniversary and thanks to Cetaphil Malaysia and Singapore for this remarkable experience. I am truly blessed to be part of Cetaphil journey and meantime keep an eye here for my upcoming Cetaphil Gentle Skin Cleanser and Moisturizing Cream review. My sister swears her skin with the cleanser for a very long time now. Great anniversary celebration. I personally love Cetaphil. I also used Cetaphil and the cleanser helped my problem skin at one time. I think I need to get it again as my skin has been awful for the past two months. This looks like a great event! I heard great things about this brand but never really got the chance to pick it up. I'll check this one out the next time I shop. Looks like you had great time my friend! That looks like such a fun event! I have been using Cetaphil for my kid's sensitive skin and it works wonders! Cetaphil is a great brand, very promising and helps moisture the skin well. wow nice! love the product!